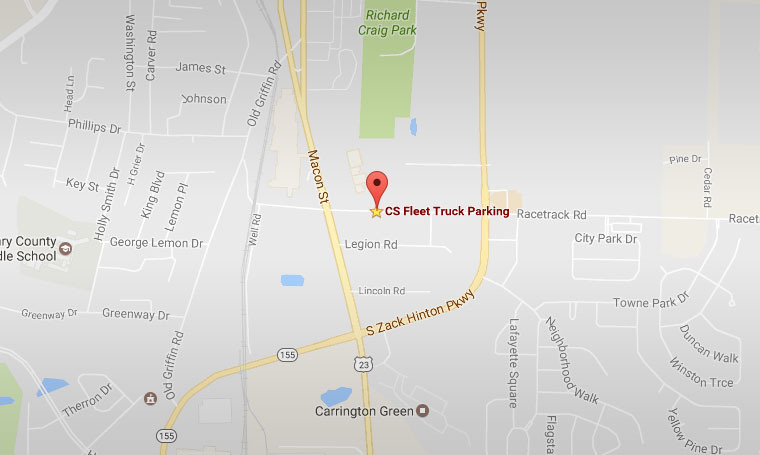 CS Fleet Truck Parking now offers McDonough Georgia semi truck parking that is affordable, secure, and convenient for trucking companies and drivers. 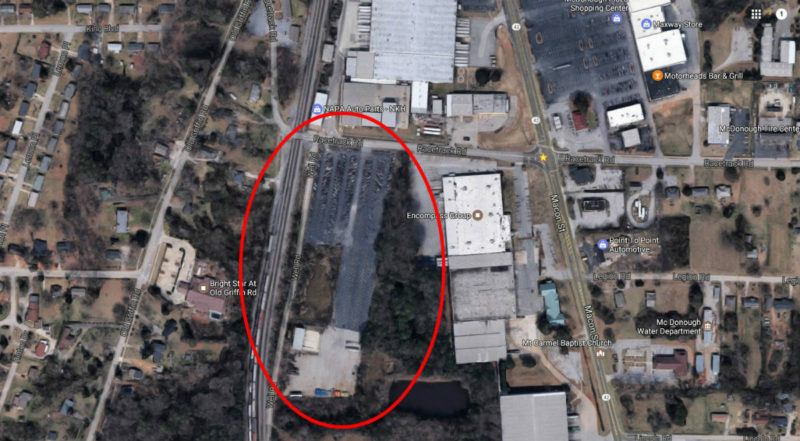 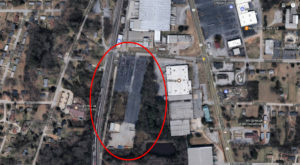 We provide secure commercial truck parking for truckers, trucking companies, and truck/trailer dealers, in or visiting the McDonough Atlanta GA area. No matter the length of time needed, feel free to park your trucks on our lot. 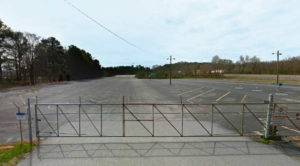 We also offer heavy construction equipment truck parking. We offer the following top notch truck & tractor trailer parking amenities. 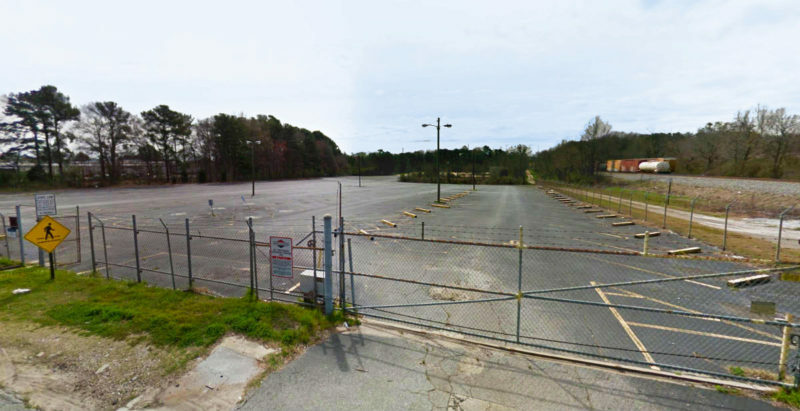 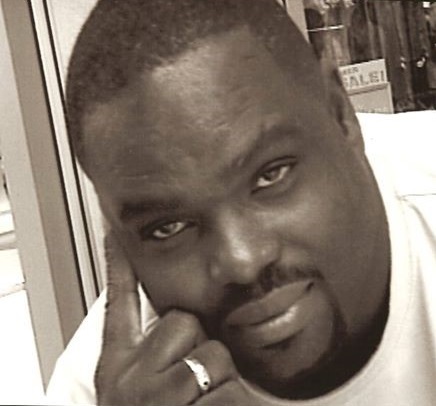 Our truck and tractor trailer parking rates are truly unbeatable! 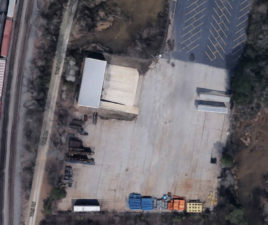 McDonough GA Truck Parking Is Full! 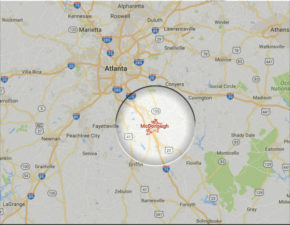 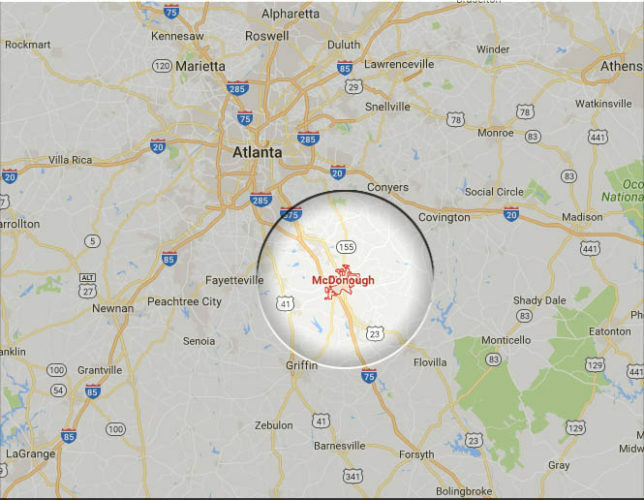 Which service/s would you like to see us offer in McDonough GA next?